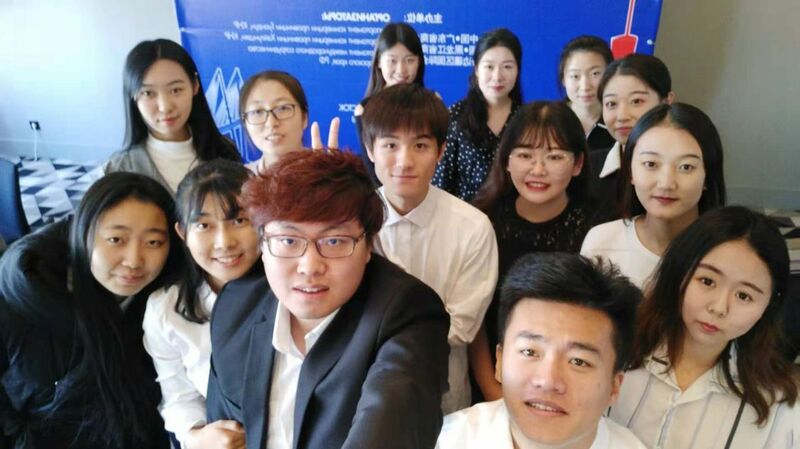 November 23, 2018 Chinese students majoring in Linguistics were assigned to work as interpreters at the Russian-Chinese forum held in Vladivostok. The Forum aims to foster economic relations between businesses from Primorye and enterprises from Heilongjiang and Guangdong provinces of China. Fifteen best students were invited to assist Russian and Chinese delegations during the Forum meetings. Aspiring interpreters are students of Russian in their 3d and 4th year of studies. The Forum has been a wonderful opportunity for VSUES students to gain hands-on experience and acquire skills needed for successful careers. Many students were willing to volunteer their time and participate in the Forum. What did they get in return? Inspiration and motivation to study further to improve their skills of interpretation.